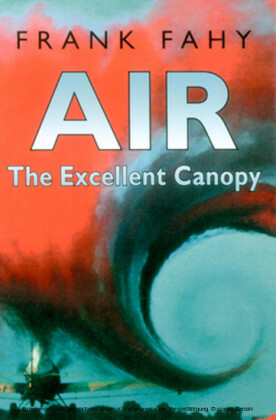 Compressed air systems are the third most important utility to industry and are commonly the most misunderstood. 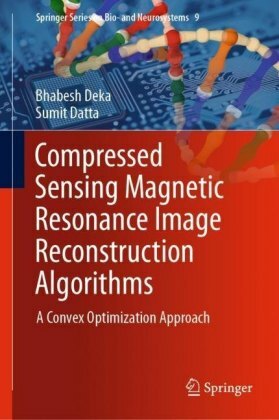 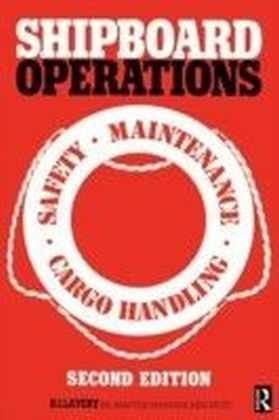 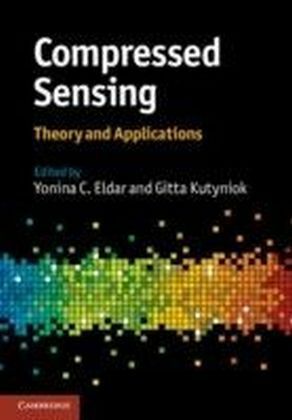 Written to appeal to operators, mechanics and junior engineers, this manual is designed to provide a solid understanding of common compression systems and operations techniques. 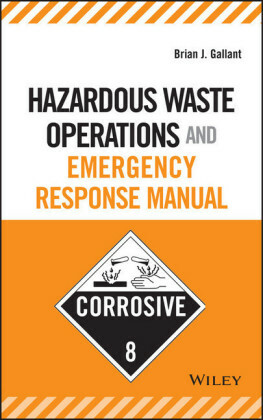 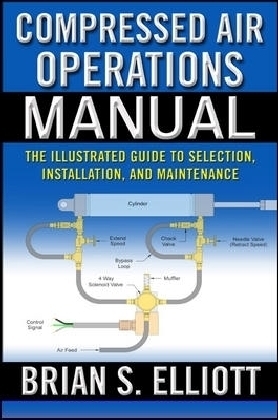 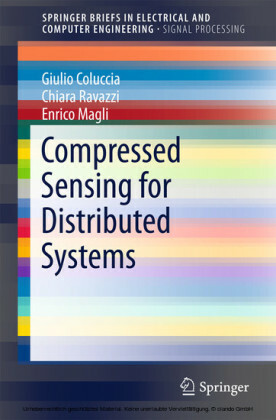 Using this book, the users learn tips and techniques for: creating a baseline of system performance, determining the impact of different compressors and compressor control types for the job at hand, and learning basic approaches to general maintenance.